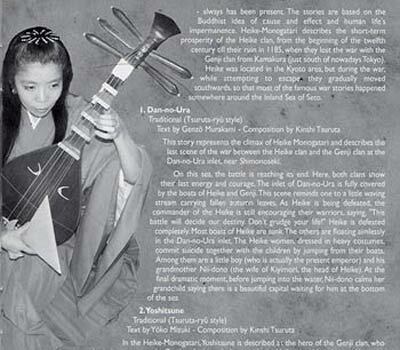 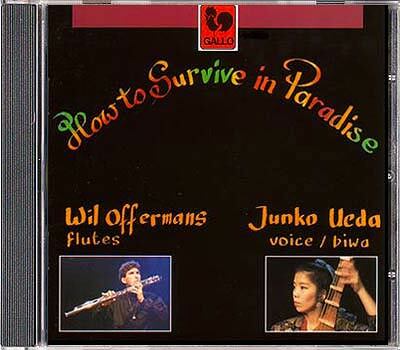 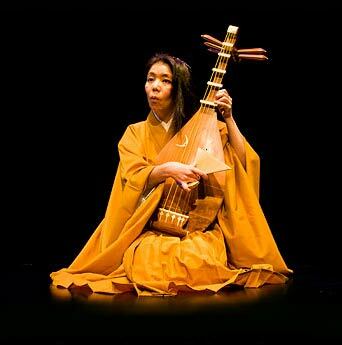 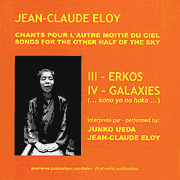 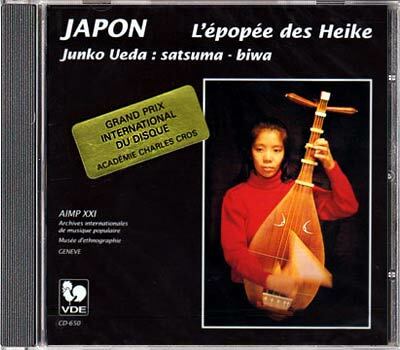 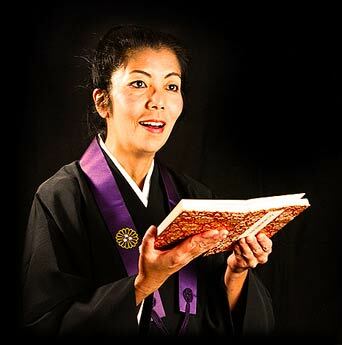 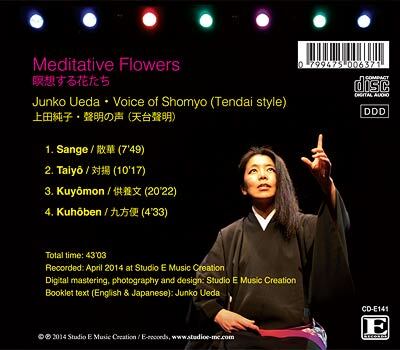 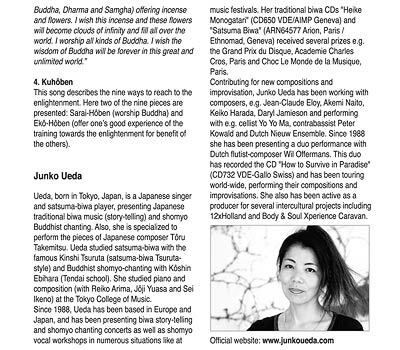 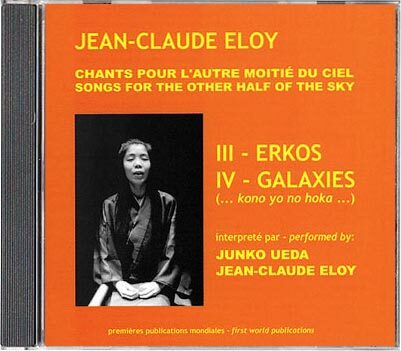 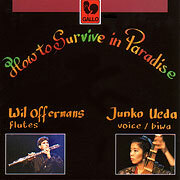 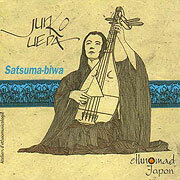 Here you can find information concerning the CD recordings by Junko Ueda. 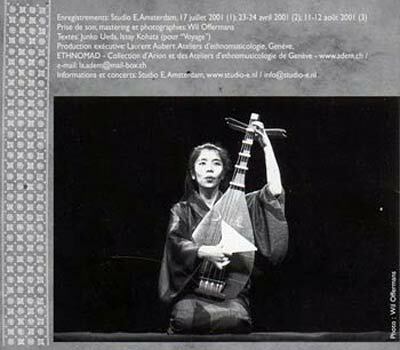 For additional information, including more audio samples, click the corresponding button ’Shop’, which will take you to Studio E Online Shop. 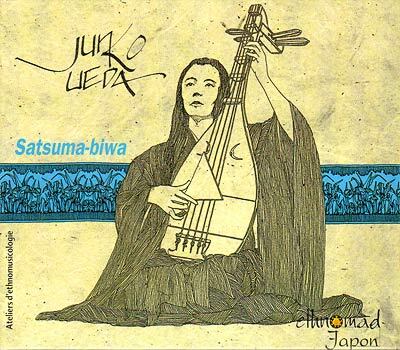 Dan-no-Ura, composed by Kinshi Tsuruta (satsuma-biwa Tsuruta-ryû style) 19'37"
Yoshitsune, composed by Kinshi Tsuruta (satsuma-biwa Tsuruta-ryû style) 28'49"
Voyage - for three biwas composed by Tôru Takemitsu 1973, 15'20"
Atsumori, composed by Kinshi Tsuruta (satsuma-biwa Tsuruta-ryû style) 24'12"
Nasu-no-Yoichi, composed by Kinshi Tsuruta (satsuma-biwa Tsuruta-ryû style) 27'59"
Ohara-Gokô, composed by Kinshi Tsuruta (satsuma-biwa Tsuruta-ryû style) 10'06"
Voice & Noise in four parts, composed by Wil Offermans (1992) 23'43"
How to Survive in Paradise II by Wil Offermans (1990) 31'22"
CD 1: ERKOS Texts extracted from the Devî-Upanishad and the Devî-Mâhâtmya (in Sanskrit). 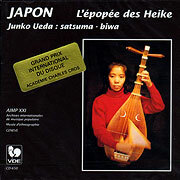 electro-acoustic realization: Studio für Elektronische Musik, Westdeutscher Rundfunk WDR, Cologne. 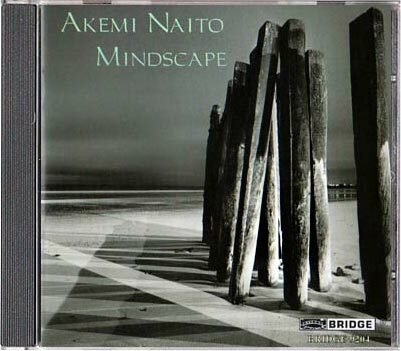 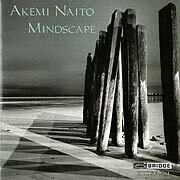 Memory of the Woods (2000) 9'29"
Mindscape - Four Poetic Images (2001) 13'01"
Months - Spaceship for Zodiac (for Satsuma Biwa and Electronics) (2005) 22'19"